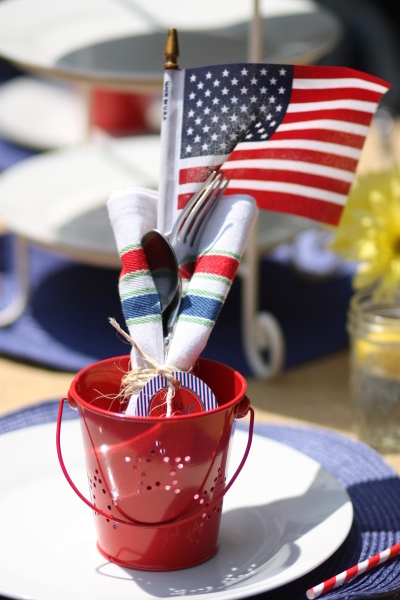 In honor of the 13 stripes on our beautiful flag, here are 13 must-haves to throw the most memorable Memorial Day party! I know, you might be thinking ‘burlap’? Not a thing, right? 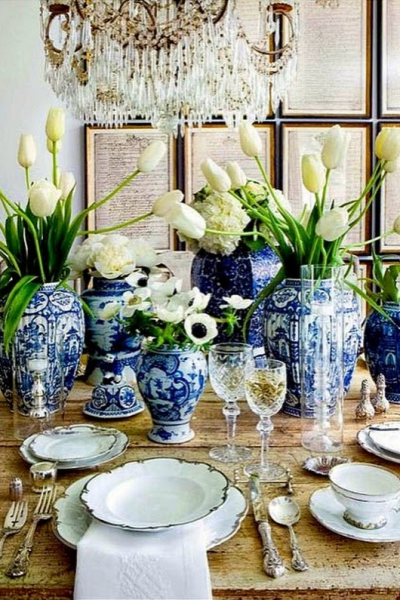 BUT, when throwing an outdoor party, the fabric plays well with your other table decorations! 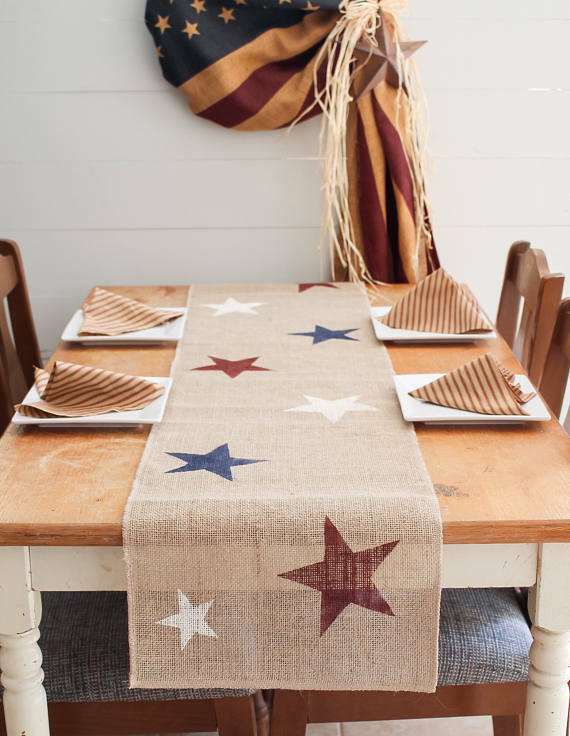 Seen below, this star spangled banner is the perfect choice for a festive fete! 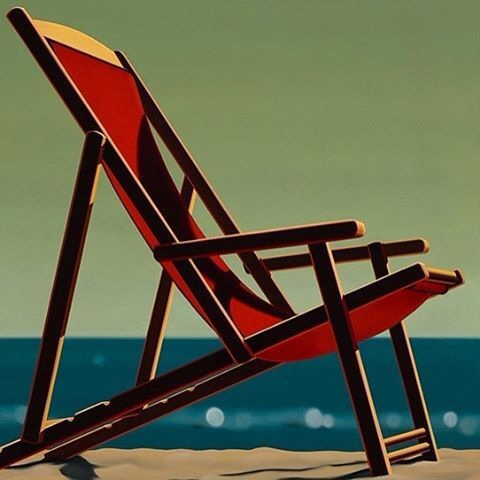 This Kenton Nelson folding chair makes you want to live in it! Whether you’re waiting for your guests, poolside, or offering a seat to your best friend, this folding chair is both fun and comfortable! Add some lemonade to this setting, and you may have a hard time getting anyone to leave…don’t say you weren’t warned! These triple-stitch 16 x 16 pillows have rsvp’d and will be bringing friends! 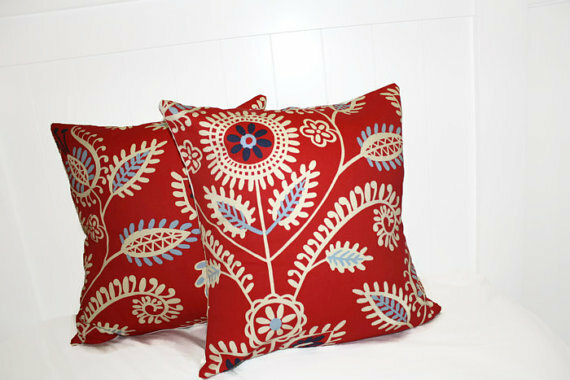 Playful and in true patriotic fashion, indulge in some pattern play with these pillows that are sure to offer pops of color to your Memorial Day! Using bandanas as napkins is a unique way to decorate without breaking the bank. 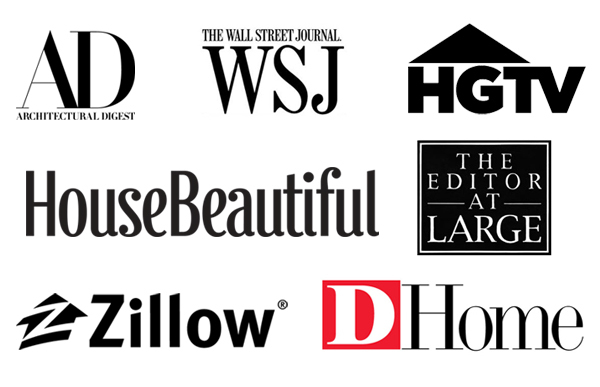 Best of all, these can be saved for your next shindig! 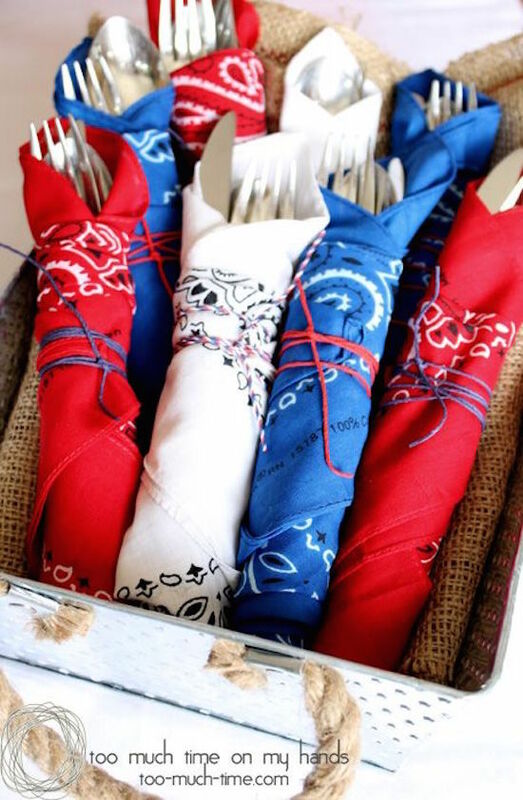 Inexpensive and fun, these bandanas offer both color and pattern to any table. 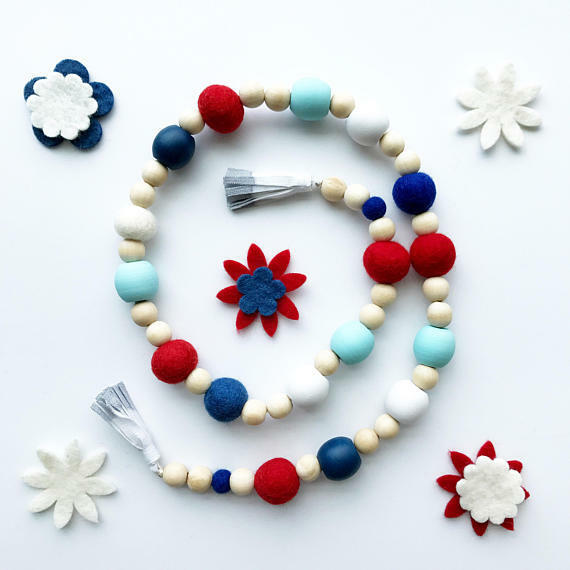 This patriotic wood and wool garland is the perfect home accent to dress up any space with a pop of color. Hang it on a wall, shelf, mirror, frame, or drape over a bowl, tray or centerpiece for your Memorial Day fiesta! 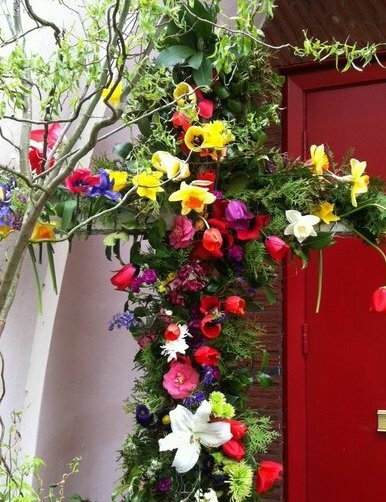 A fun way to garnish your party, the possibilities are endless! Circling back to #5, this fun form of a decorative statement is classic, and always adds a beautiful back-drop for an instagram-worthy picture! 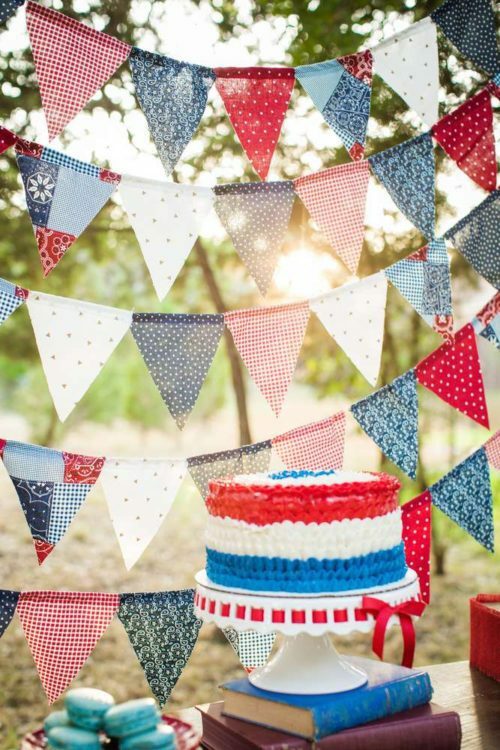 Use bandanas or your favorite pieces of fabric in a red, white, and blue repeat and you’ve got a party! 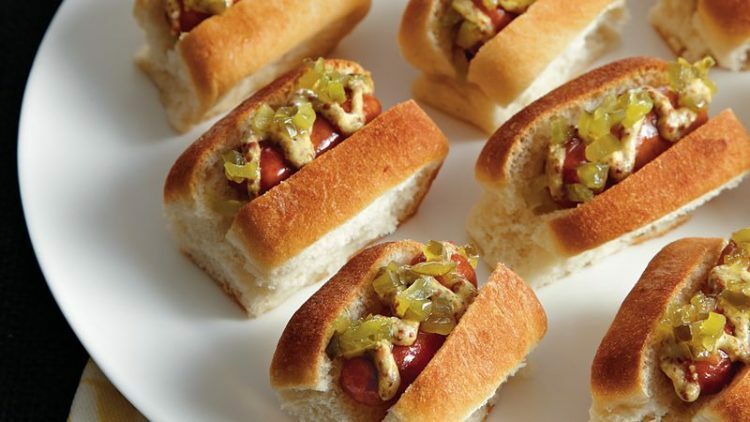 The best part about this finger-food, it’s super easy to make! You can make it all from ingredients you may already have around the house! Wonderbread? Check. Relish? Check. Mustard? Sausages? Just have to run to the store! Yes, please! See below for full recipe! Just because it’s Memorial Day, it doesn’t mean you have to sacrifice all that gym time! Opt for a healthy snack (that’s decorative too!) 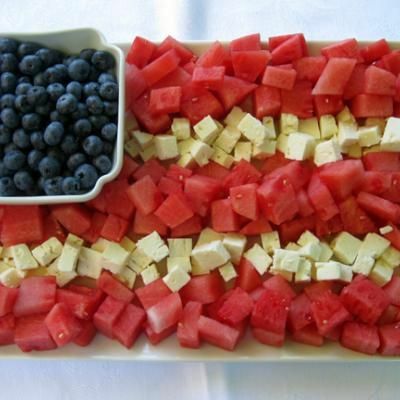 by cutting up watermelon, mixed with cheese slices, and a batch of blue berries for this USA approved assortment of deliciousness! 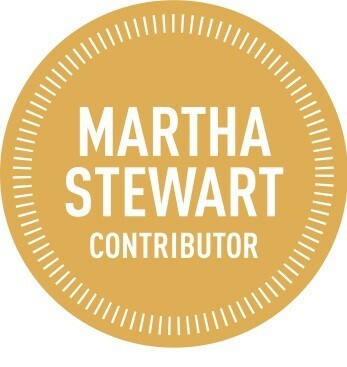 Stars & Stripes – and more! 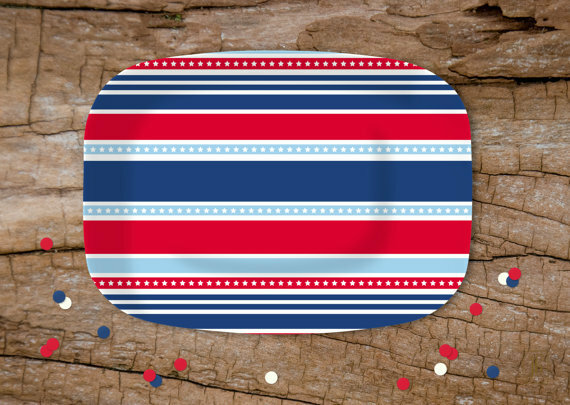 This melamine serving platter, 3.5″ x 9.75″ is the perfect blend of whimsy and functional! Serve all the best drinks and food in the neighborhood with style! Ah yes, the traditional dish that’s vegetarian, vegan, and carnivore friendly! Below are some ideas for all of your friends to enjoy! 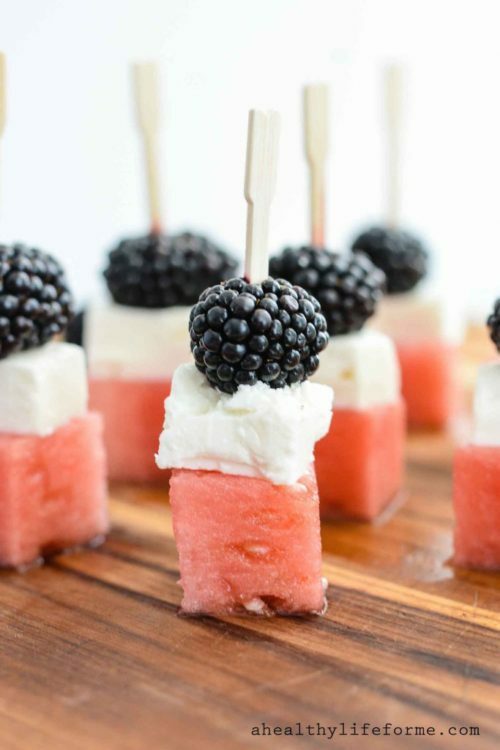 The adorable assortment below is made with: watermelon, feta and blackberries! 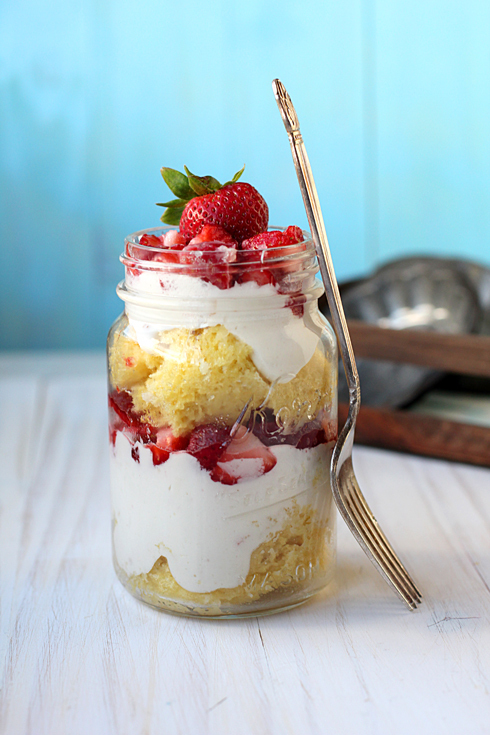 Strawberry Short Cake in a Jar! Need I say more? This transportable decorative treat is SO fun and beautiful…you may not want to eat it….well maybe just a bite! Ah yes, had to save the best treat for last. 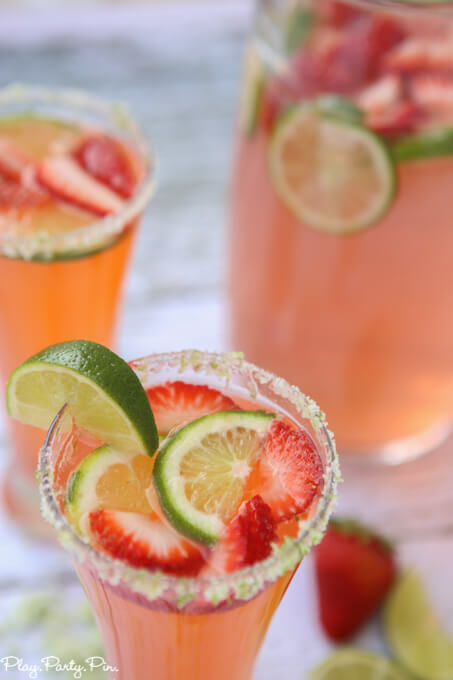 Below are some festive drinks for adults and children to enjoy! 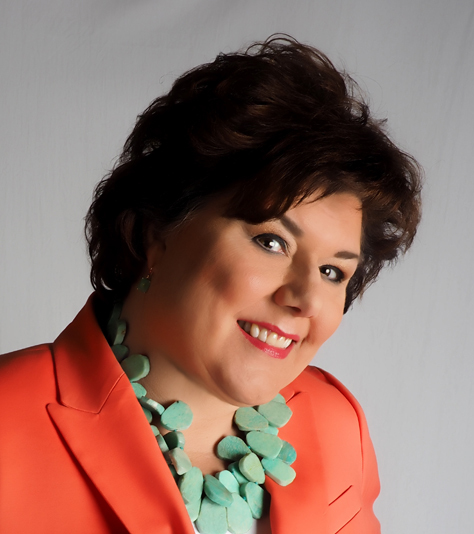 A delicious drink sans alcohol – great for children! 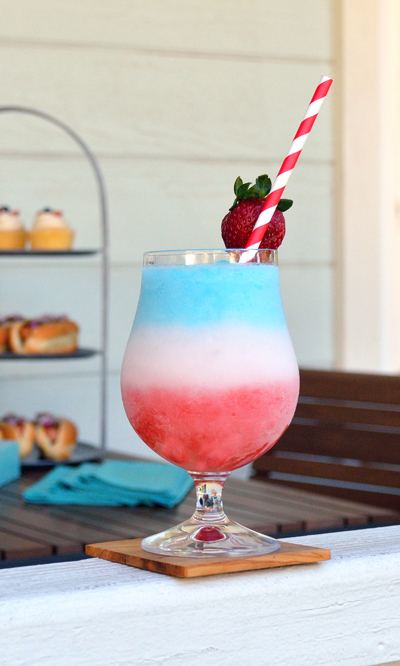 Alas, a toast to all of you this lovely Memorial Day Weekend! 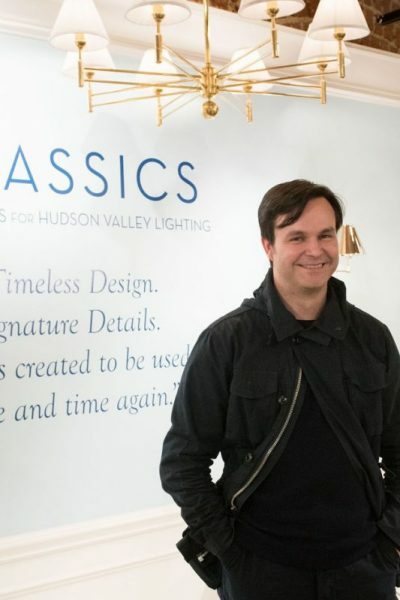 « Kitchen & Bath Spaces Revamped: 5 Design Trends That Make You Want to Live in Them!